Maintaining a healthy marriage in an isolated, air tight vacuum would be difficult. Add on layers of real life such as finances, growing families, unexpected life changes, and unforeseen circumstances…then maintaining a strong, vibrant marriage can seem nearly impossible and out of reach. However, by identifying the real threats to our marriages that exist, we can find proactive ways to safeguard our relationships and not be caught off guard when these threats arise. 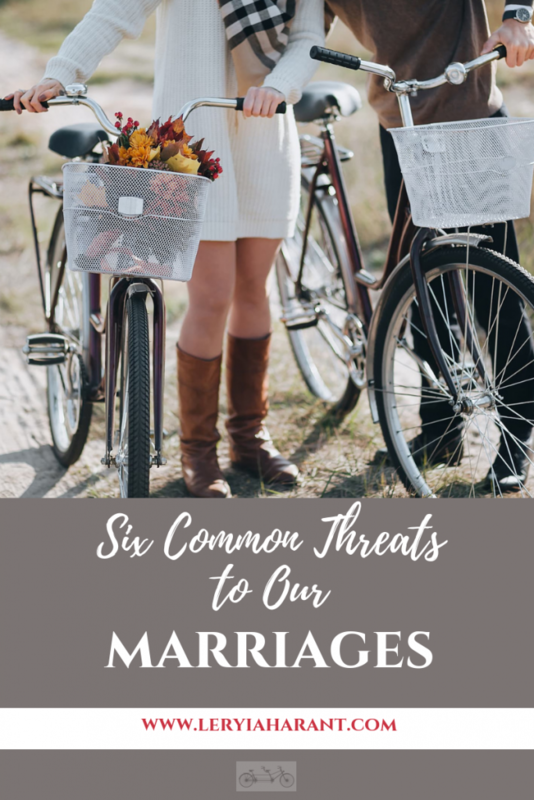 Where Do Threats to Our Marriages Come From? You don’t have to look long and hard to spot potential hazards on the horizon of our marriages. Some threats to our marriages are glaringly obvious while others are more subtle. Some threats to our marriages occur outside our home, and others find their way in through our own front doors. No matter where the threat originates, they all hold the potential to implode our sacred unions if left neglected, ignored or not taken seriously. The following marital threats are by no means an exhaustive list, rather just a spring board to begin the conversation. As we begin to look deeper into our own marriages, I feel confident in our ability to add numerous additional threats to the list. We live in a time in history where we wear busyness like a badge of honor. Our calendars are filling up with more and more obligations while our personal energy tanks are being depleted without giving it a second thought. Every member of the family is going in a different direction daily with no regard to the overall effects it might be having on the family unit. Without proper boundaries in place, to protect our time investments, we can find ourselves so overcommitted to things that don’t really matter that we have nothing left to give to the relationships that really count. Our children deserve our time, attention and affections but they do not belong at the center of our marriages or our lives. I know this one is a tough pill to swallow and one that is often debated and difficult to say out loud, without guilt. A happy, healthy marriage is a blessing and sacred gift we can give to our children. When we take time to invest in our marriages and make them a top priority, we are showing our children the value of our relationship and how it affects the whole family. Shifting from a children-centered marriage to a Christ-centered marriage will positively affect the entire family unit for generations to come. Having a long-lasting, healthy marriage requires time, energy and commitment. Putting your marriage on “cruise control” or the back burner, whether it be consciously or subconsciously, can be a recipe for disaster. Small isolated actions and attitudes can morph into bigger, more intrusive ones over time and before long, you have either one or both individuals feeling ignored, unloved and alone. The health of our marriage is much like our physical or our spiritual health. If we do not proactively nurture our relationships with healthy, daily habits, our connections will begin to decay and eventually die over time. Change is a guarantee of life. It is not a matter of “if” it will happen, but “when” it will happen. Accepting this and preparing for it along the way will successfully set your marriage up to rise above those hard, unpredictable seasons of life. The more time we invest in building a strong marital foundation the more prepared we will be to weather the storms when they arise in the future. My husband and I have weathered some pretty significant storms during our thirteen years of marriage that could’ve crippled us had we not been vigilant in honoring our vows, especially “in for better or worse.” I credit our fervent daily commitment to one another and to our marriage. It is not just ONE big thing we do each and every day that strengthens our bond and our commitment; it’s the culmination of the hundreds (maybe thousands) of tiny, consistent things we do each day and the intentional choices we make that helps us navigate unchartered waters well. Certain expectations can be beneficial, even life-giving to a marriage. However, certain expectations can be dangerous when they go unchecked in your marriage. Mismanaged, miscommunicated or unrealistic expectations can threaten your marriage’s joy, contentment and even survival. When there is a gap between what we expect and what we are experiencing, frustration, anger, resentment and a laundry list of other disappointments are birthed into our marital realities. Having different values and ideals is what makes us uniquely created by the Lord. Being married is no different. We each bring our own set of beliefs into our relationships which is why communication is so critical to the health and overall sustainability of a marriage. Investing the time NOW in having these challenging, oftentimes, HARD conversations, will save you a significant amount of heart ache and disappointment in the future. Discussing expectations, roles and responsibilities within a marriage is part of having a healthy relationship. Approaching these conversations with love, respect and a genuine desire to understand and be understood are critical tools necessary to properly manage marital expectations. When problems arise we often like to point the blame finger at everyone and everything else (except for ourselves.) As humans, owning our own “stuff” or the part we played in creating the problem are not our favorite things to do. Matter of fact, I feel like we often to go to great lengths to avoid it. It’s uncomfortable. 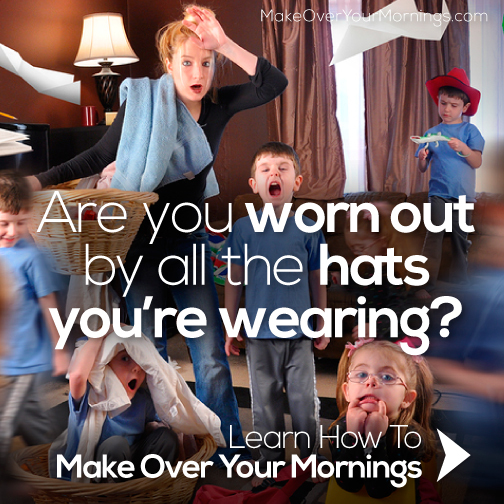 When issues arise in our homes and within our marriages, we would prefer to look elsewhere for the solution. Unfortunately, the real solution could actually be found much closer to home if we first humbled ourselves to look inward before turning outward for answers. Personal attitudes and behaviors left unchecked can become infectious to the health of our marriages. Infrequent, small incidents can become routine bad behavior quickly and quietly within a marriage. If things in your marriage are not going well and you find yourself scratching your head as to where to begin course correcting; set aside some 1:1 time between you and the Lord. Ask Him to examine your heart and mind, down to the smallest, hidden recesses of our soul. Leave nothing untouched. Through prayer and quiet time with God, you may find out that YOU are the threat to your own marriage. If so, don’t panic or fret. The Lord is FOR YOU and FOR YOUR MARRIAGE. Making God central to your life and to your marriage is the best life insurance policy you can invest in as a couple. Healthy marriages are not born overnight and do not happen haphazardly. Keeping Christ at the center of your life and your marriage is the best weapon against these potential threats to your marriage. Marriage is precious in the sight of the Lord and because of the value, power and potential of a healthy marriage, it is constantly under vicious attack by Satan. We must remain steadfast in our commitment to our spouses and our marriages. By acknowledging the existence of threats to our marriages, we can proactively begin safeguarding our relationships from the enemy’s attacks. Did this post resonate with YOU? I would love to hear from you. Are there any threats to marriage that you have personally experienced? If so, how did you overcome them? 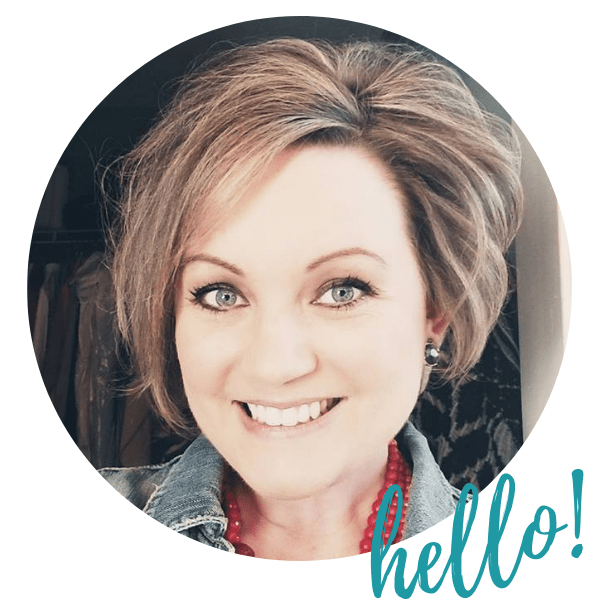 Encouragement fuel for your soul straight to your inbox!